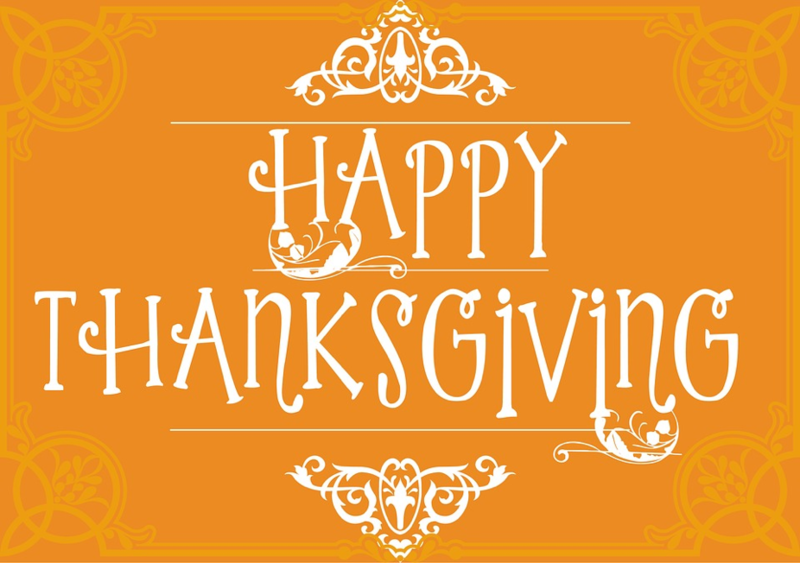 On behalf of The Center for Natural Breast Reconstruction, we wish you and your family a very Happy Thanksgiving. We hope you are able to spend time this week with the ones you love, eating delicious food and reflecting on the many things you are grateful for! Over the last few weeks, we’ve spent some time thinking about the things that we are truly grateful for. And in honor of this holiday of giving thanks, we wanted to share our list with you. #1 — The opportunity to work with so many courageous women who have battled breast cancer. First and foremost, we are so thankful that we get to work with such amazing women each and every day. Their stories inspire us, their smiles brighten our day, and it is truly a gift to be able to interact with each and every one of the ladies we work with. Read the stories from some amazing women here. #2 — Our team of highly skilled staff and medical professionals. We never take for granted the amazing staff and medical professionals that we have on our team. We are thankful that we have kind, hardworking, and highly skilled professionals that are able to give our clients the best care they deserve. Every day we work with women who have fought courageous battles against cancer. And every time we hear a new patient’s story, we are reminded of how lucky we are to have our health. #4 — Our friends and family. From loving spouses and children to awesome coworkers and friends, we are thankful to be surrounded by those who love us each day. We are thankful for all the freedoms we have. From access to the technology and education we need to serve our patients to being able to pursue our passion to help women recover and heal from breast cancer, we are truly blessed. Last, but certainly not least, we are thankful for the delicious Thanksgiving meal we will be indulging in this week. There’s nothing better than chowing down on our Thanksgiving favorites while surrounded by the people we love. Need some inspiration of what to bring to your Thanksgiving table this year? Here are some of our favorite holiday recipes! This year, when you’re gathered around your Thanksgiving dinner table, we encourage you to share the things you’re grateful for with your loved ones. Once again, Happy Thanksgiving from our family to yours! We hope you have a wonderful holiday!